Let’s start this week off doing some good, shall we? 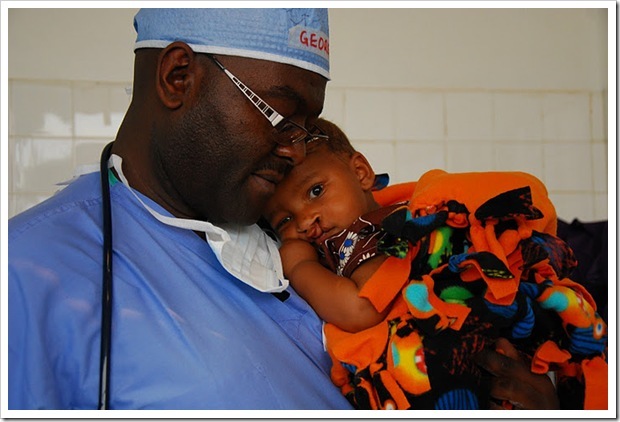 Every three minutes a child is born with a cleft — often unable to eat, speak, socialize or smile. In some places these children are shunned and rejected. 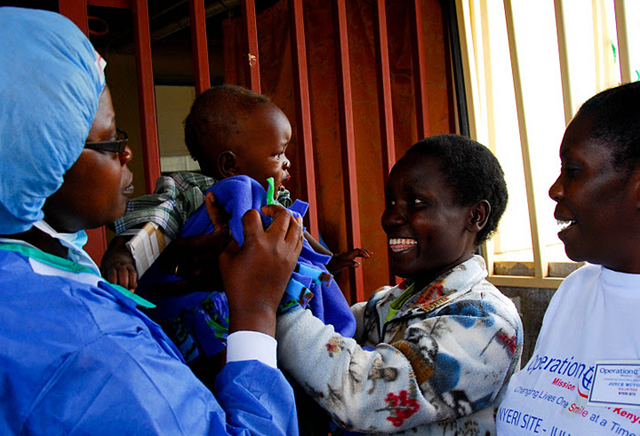 And in too many cases, their parents can’t afford to give them the surgeries they need to live a normal life. Whereas, most of us are blessed to be living in nations and countries where we have access to basic services and healthcare for our families which is there to help us help our children to lead healthy and normal lives. 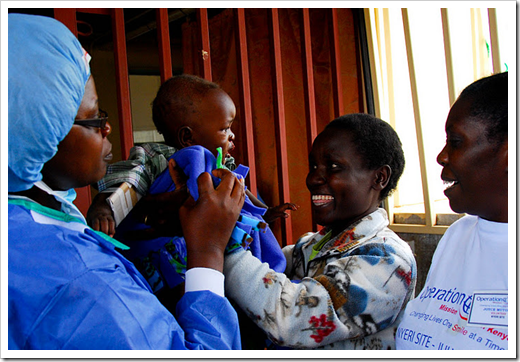 Operation Smile is a charity organization healing children’s smiles, one operation at a time. We reached out to some various bloggers and asked them to help us out with and unique charity auction to raise funds in hopes to be able to help a few children by giving them a smile.Each of these bloggers have generously agreed to auction off an item that they have made recently and shared with their readers on their individual websites. Below you will see a list of all of the items that are being auctioned off. You can access each item by clicking on the link or the image and you will be redirected to that persons site and the item that they are auctioning off. To bid on this item, leave a comment ON THIS POST with your first name and your bid amount. My name is Michelle and I bid $15 – DH would love this! my name is Dominique, I bid, $25, thanks for making a difference. Lanna, I bid $30. Thanks!! 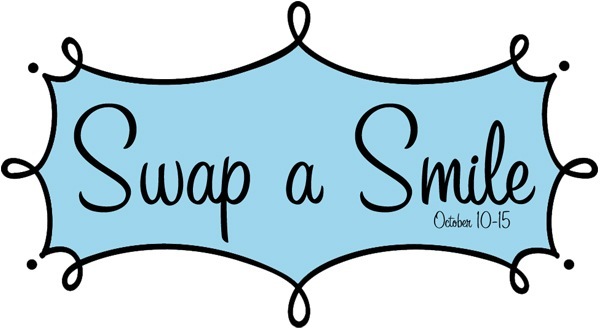 I am so excited to see your participation in Operation Smile! My daughter was born with a Cleft Lip and Palate over 25 years ago. I was so fortunate to be living in the USA and my daughter was able to receive all the surgery needed. 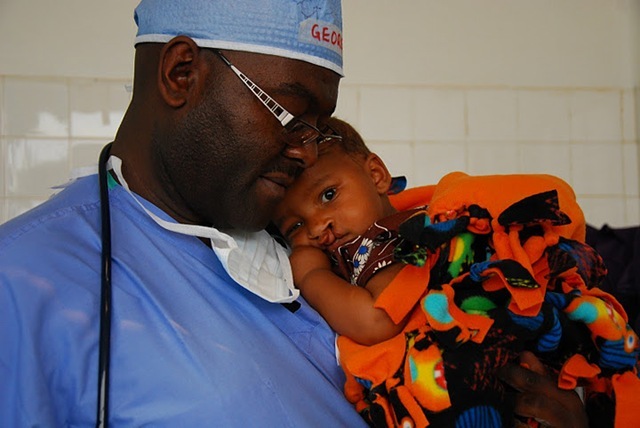 Her Doctor is involved in Operation Smile and to know that some less fortunate children may be able to receive this same surgery warms my heart. Had I know about this auction, I would have been more than happy to donate!! So, I guess I’ll just have to place a bid – $50.00.